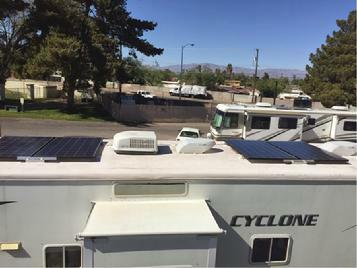 How Does a Family of 6 use Solar to Power there RV full time ? 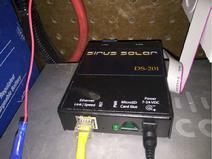 When we were first contacted by Chris of FulltimeFamilies.com, like many other boondocking RV full timers, he had questions about how he could monitor his RV solar charging equipment using the DS-201. 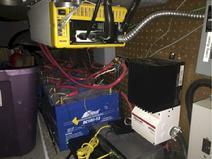 He wanted a quick and easy software monitoring solution to keep him informed of how his solar charging system was performing and also wanted to be alerted when his system needed attention. One of the requirements was to be able to use an ordinary internet browser via his Apple Ipad and Iphone to gain quick access to his solar data. Solar Systems for Remote Vehicles are a great way to keep your batteries charged when going RV 'ing or exploring the country when there is no power plug available. Click Link below to read their full story.